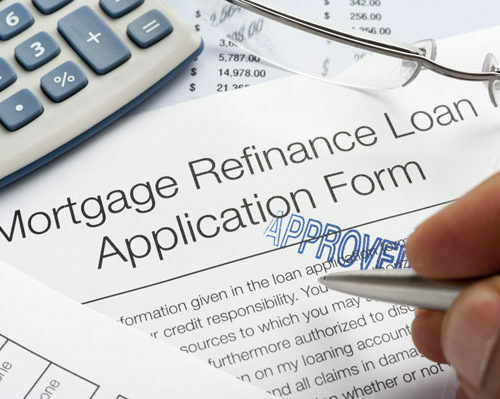 Refinancing is the process of altering one or more loans on a business or property for another. This is most frequently done to increase the amount of a loan. We are here to help you through the process of refinancing. Get the loan application from your Bank or Broker. Discuss your settlement date and drawdown date with us. Email us the instructions to repay your existing loan together with all the relevant details of the property. Ensure that you are borrowing enough to settle the full loan and fees. Talk to us – we will help you through the process step by step..Give us a call 09 267 2700 or contact us.